You may be bewildered and facing some challenging circumstances. 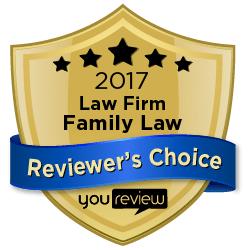 Our expertise in Family Law can help you whether you are looking at divorce, separation, alimony, child support, custody, paternity, domestic violence, or visitation issues. Wall & Wall Attorneys at Law specialize in handling these situations. We will vigorously represent your interests and the interests of your children. We uniquely focus on father’s rights in the state of Utah and have many men for our clients. We also are very skilled at representing a mother’s position in that we know how to do it right for dads. Alimony? Child Support? Attorneys Fees? How About Decreased Legal Costs? Many people are scared to death of the costs and confusing “legalese” that they believe they will have to bear if they need to hire an attorney. 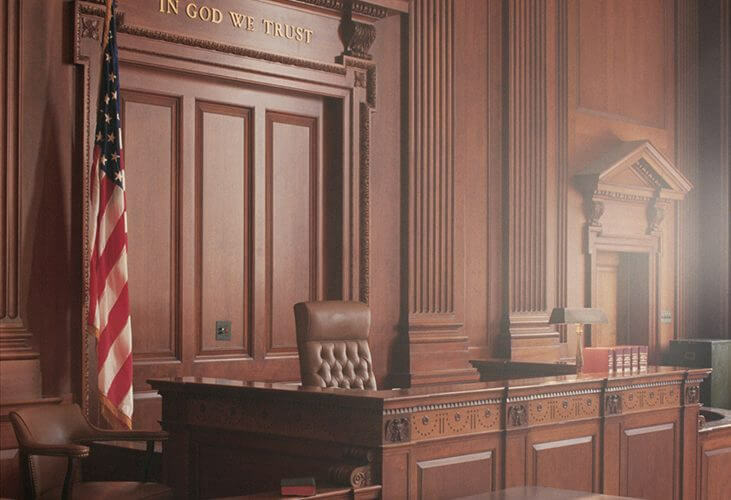 At Wall & Wall, P.C., our Utah trial lawyers have more than 190 years of combined legal experience – much of it in the courtroom – that we call upon to eliminate those concerns. We also dedicate ourselves to solving legal problems prior to the courtroom and are successful at obtaining mediation agreements to avoid costly court costs. How about a quick uncontested divorce? We even offer free legal advice in a 30 minute initial consultation so you can make sure we are the right fit for you. We explain everything to clients in plain English in a comfortable, atmosphere at our law office. Because we treat everyone with respect and personalized attention, many of our new clients come to us as referrals from past clients happy with how we handled their legal matters. From practicing as long as we have, we understand the stress that a client experiences in these circumstances. We understand the many complexities surrounding the issues of family law and divorce. We have helped many families throughout the Salt Lake Valley to make educated decisions about their case by providing them with the required legal insight. At Wall and Wall you can rest easy knowing that you have an attorney dedicated to protecting your rights, who listen to you attentively, and one who is sensitive to the emotions involved. We will work with you to develop a strategy to resolve your case, and you will remain informed of important developments every step of the way. Together, we will achieve the best possible outcome for you and your family.